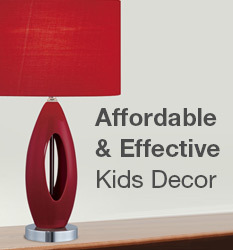 Simply Kids Furniture Coupon and Promo Codes - Official Site. Customers receive $10 off their first purchase over $100 for signing up for the Newsletter. Receive a 5% discount on your purchases as part of our Educational Discount program.